Softbox Studio, located in downtown Eureka, CA, provides photo editing, photo restoration, and high-quality product photography for local and national clients. We work with individuals, small business owners, artists and craftspeople to effectively and beautifully capture jewelry, small metals, artwork, and consumer goods. Small scale to installation size fine art, both 2D and 3D, photographed at the downtown Eureka studio or on location. 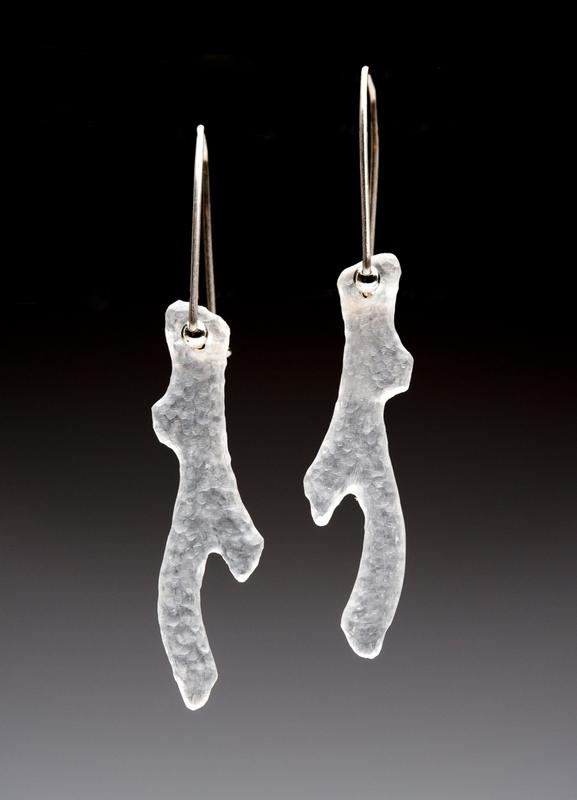 We specialize in hard to photograph glass and translucent objects. Products can be dropped off or shipped to the studio. We prepare high quality product photos for catalogs and ecommerce sites, including Amazon & Shopify. 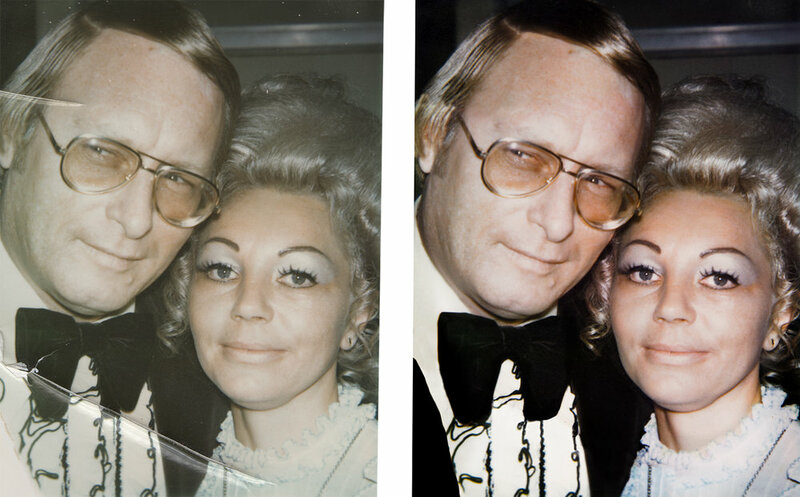 Everything from image restoration to batch editing of real estate, portrait, or product photography. Orders can be completed for a fixed rate or an hourly fee. Contact nicole@humboldt.edu for rate quote, additional portfolio samples and turnaround time.